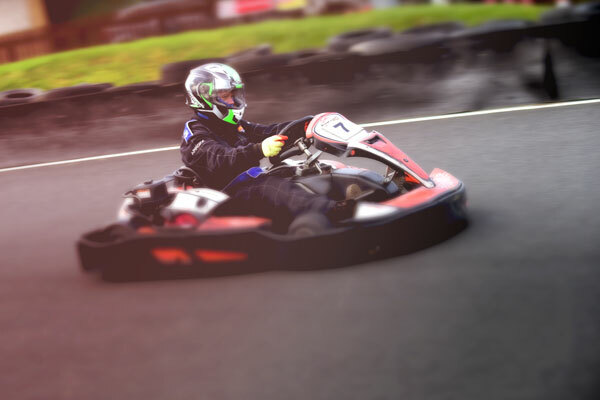 Full-on motorsport fun with pit stop for a delicious lunch makes this simply the best experience on offer at the best posssible price. Looking for a Gift Voucher with 8 months validity? 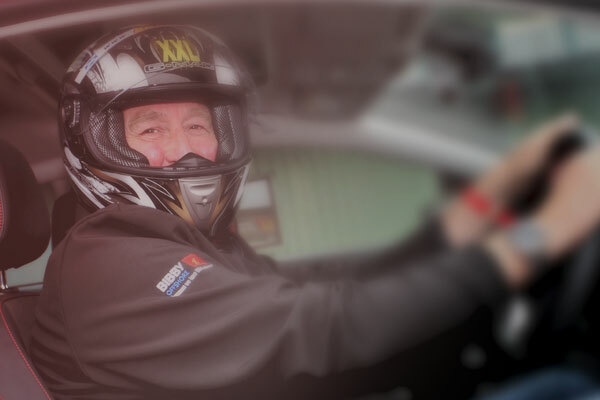 Browse our full range of Ultimate Drivers Experiences! The excitement begins as you climb into the cockpit of the Formula Race Car and take a seat just inches above the tarmac. With a light body, the power to weight ratio is awesome. 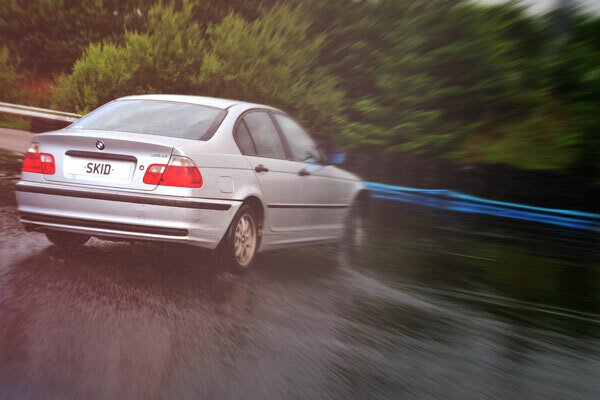 A long wheel base offers stable cornering in all weathers; the 1.8 litre, 16 valve mid-engine allows for speeds in excess of 100 mph. 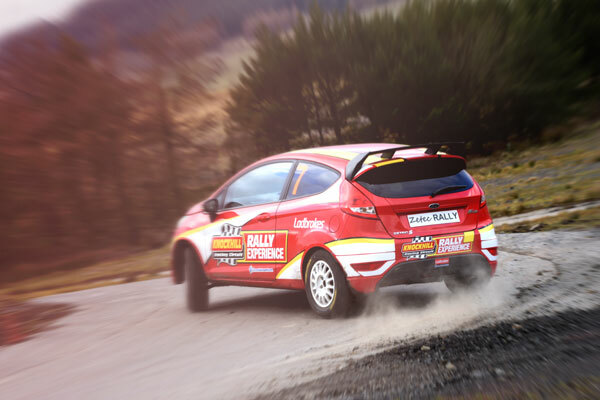 Custom built full rally specification Fiesta Zetec's Rally cars boast 150bhp powering you through the challenges of the hillside rally stage with ease. They have fully-featured roll-cages, safety harnesses and a hydraulic handbrake to help with all those tight twists and turns bringing your rally experience to life. Our Sodi GT5 Pro Karts are powered by LPG fuel with a Honda GX270cc engine boasting speeds in excess of an impressive 50mph. 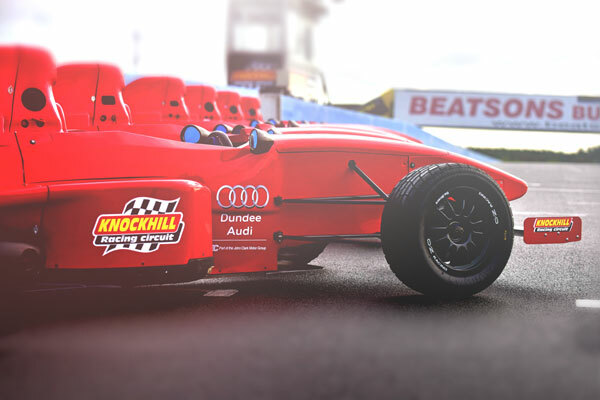 They are one of the most versatile karts on the market with high reliability, excellent driving, agility and outstanding quality shock absorption. 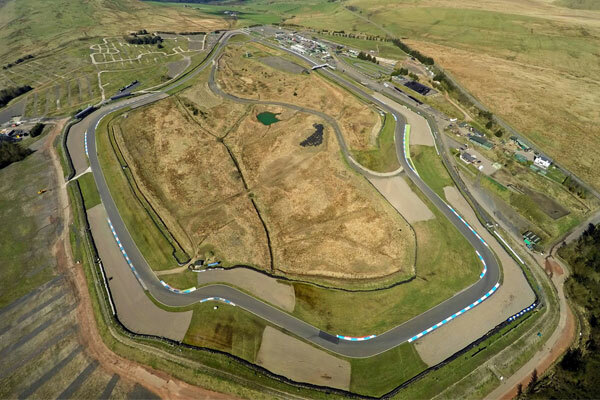 A demanding road-circuit style track, 1.27 miles (2km) long, and 30 feet (10 m) wide with a dramatic series of twists, turns, drops and climbs, varying by around 200 feet (60m) from highest to lowest point. Approved for use in both directions. 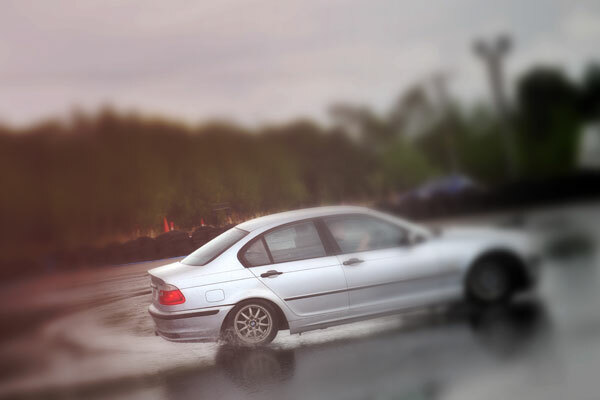 Made up of different surfaces with some intense twists and awesome turns. One mile long and is versatile enough to be driven in both directions. The stage is frequently host to prestigious National rally events, top calibre rally cars and competitors. 500 metres long and 9 metres wide, fully floodlit and operating all year round. 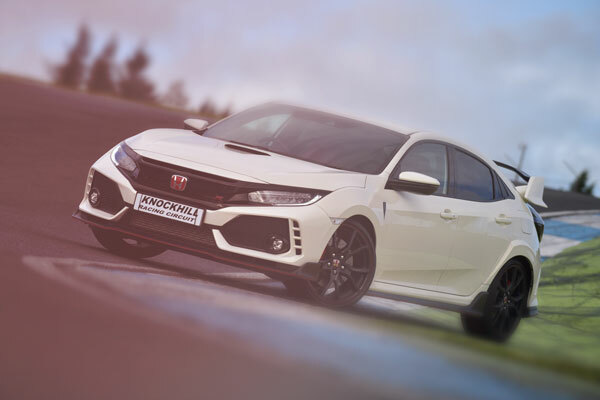 Fast straights and tricky twists and turns make for exciting racing with plentiful overtaking opportunities and the latest lap timing technology.